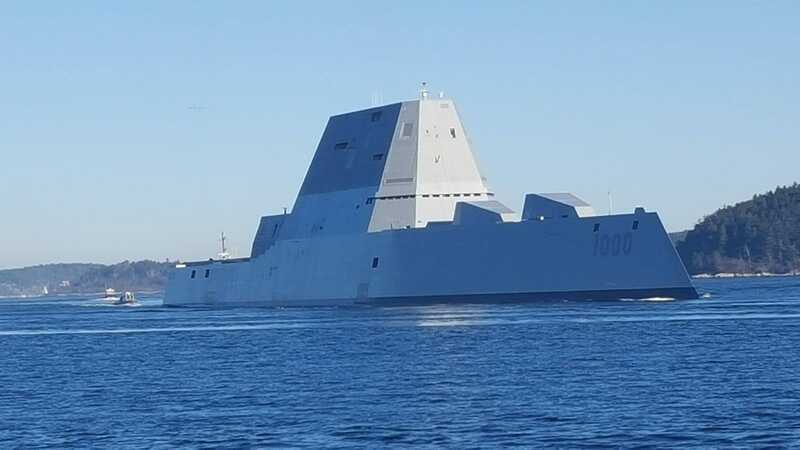 The largest destroyer ever built for the U.S. Navy headed out to sea for the first time Monday, departing from shipbuilder Bath Iron Works and carefully navigating the winding Kennebec River in Maine before reaching the open ocean, where the ship will undergo sea trials. 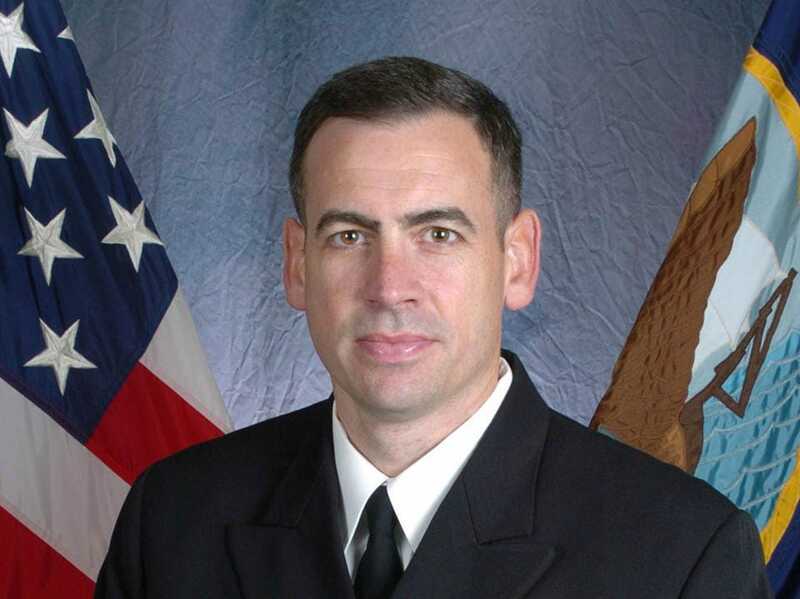 U.S. Navy Official PhotoCapt. James Kirk. More than 200 shipbuilders, sailors and residents gathered to watch as the futuristic 600-foot, 15,000-ton USS Zumwalt glided past Fort Popham, accompanied by tugboats. Kelley Campana, a Bath Iron Works employee, said she had goose bumps and tears in her eyes. Larry Harris, a retired Raytheon employee who worked on the ship, watched it depart from Bath. Bath Iron Works will be testing the ship’s performance and making tweaks this winter. The goal is to deliver it to the Navy sometime next year. 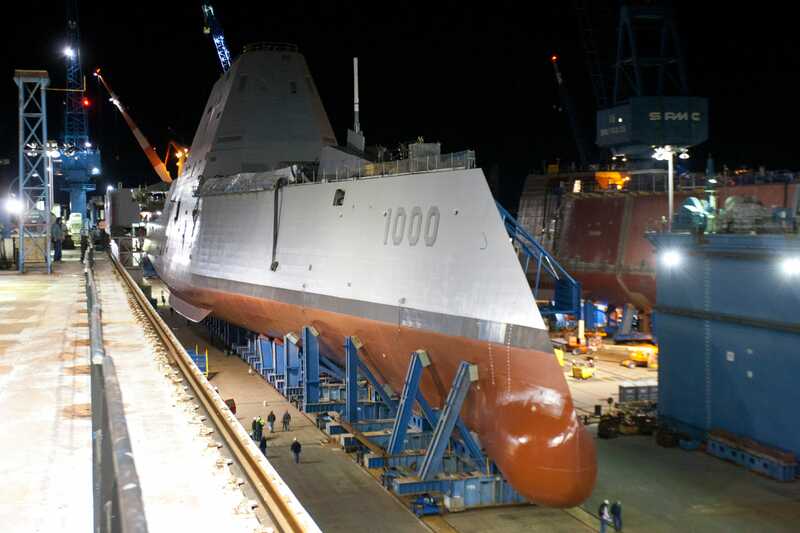 “We are absolutely fired up to see Zumwalt get underway. For the crew and all those involved in designing, building, and readying this fantastic ship, this is a huge milestone,” the ship’s skipper, Navy Capt. James Kirk, said before the ship departed. The ship has electric propulsion, new radar and sonar, powerful missiles and guns, and a stealthy design to reduce its radar signature. Advanced automation will allow the warship to operate with a much smaller crew size than current destroyers. All of that innovation has led to construction delays and a growing price tag. 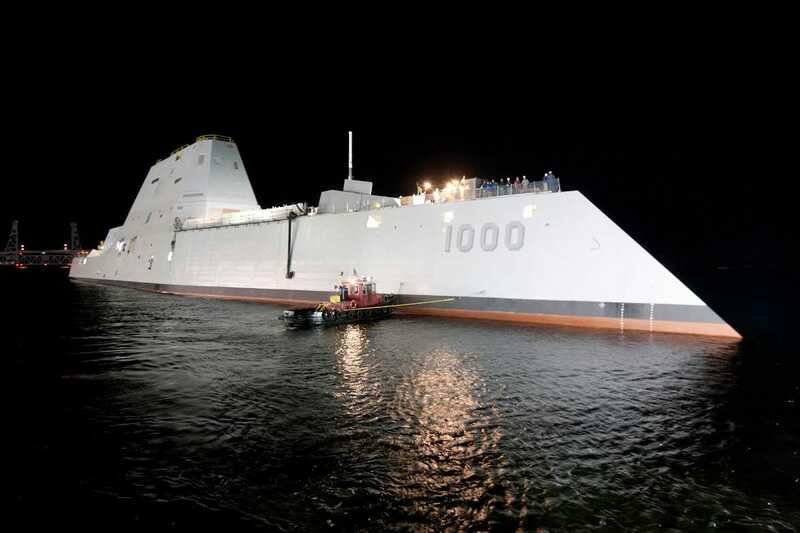 The Zumwalt, the first of three ships in the class, will cost at least $4.4 billion. RaytheonThe USS Zumwalt Ship Mission Center. The ship looks like nothing ever built at Bath Iron Works. The inverse bow juts forward to slice through the waves. Sharp angles deflect enemy radar signals. Radar and antennas are hidden in a composite deckhouse. The builder sea trials will answer any questions of seaworthiness for a ship that uses a type of hull associated with pre-dreadnought battleships from a century ago. Critics say the “tumblehome” hull’s sloping shape makes it less stable than conventional hulls, but it contributes to the ship’s stealth and the Navy is confident in the design. Eric Wertheim, author and editor of the U.S. Naval Institute’s “Guide to Combat Fleets of the World,” said there’s no question the integration of so many new systems from the electric drive to the tumblehome hull carries some level of risk. Operational concerns, growing costs and fleet makeup led the Navy to truncate the 32-ship program to three ships, he said. 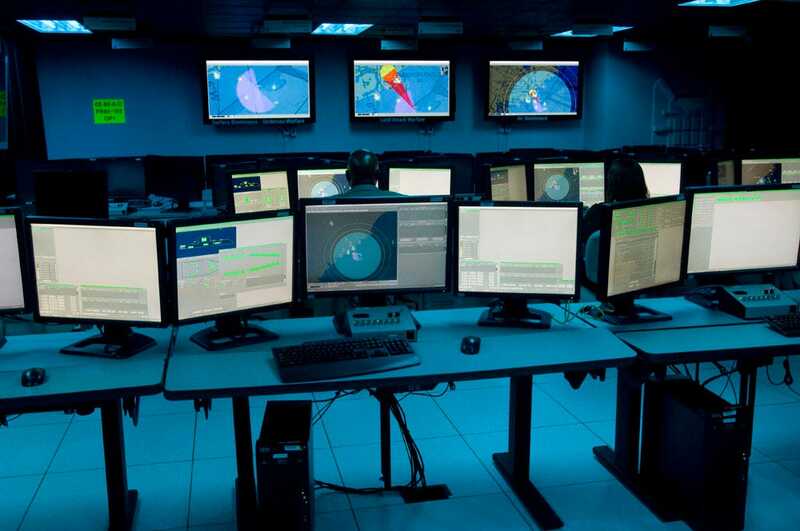 With only three ships, the class of destroyers could become something of a technology demonstration project, he said.